We will show you how to do it. Step by step by step. And work alongside them as they transform their life. So often we make the devastating mistake of committing our lives and our time to empty activities – with only small glimpses of satisfaction and fulfillment. If you want something more out of life, but aren’t sure what it is . . . If you’ve tried to make changes in the past, without success . . . If have a specific goal, but don’t know how to achieve it . . .
AND if you’d like to own a business that shows you how to accomplish anything you seriously want and help others do the same—you owe it to yourself to find out more about this opportunity. Right now, you’re probably asking yourself if you can really succeed in this business. Working in the Personal Development Industry is not just about helping people feel good. It’s about expanding their awareness, and helping them get unstuck to reach their potential, and more. According to Psychology Today, this is an $11-billion industry – and it’s still growing. You’ll have a partner that provides all the training, tools, and ongoing support you need to launch, run, and grow the business of your dreams. Am I passionate about helping others? How big of a mark do I want to make? Gives you the power to create the life – any life – you really want. Gives you the platform to make a real difference in the world. Allows you to be your own boss – in charge of your own life. Creates a synergy between earning a living and making a life. Allows you to be in control of your income, fulfillment and happiness. Is the difference between a draining 9-5 and an inspiring opportunity. AND YOU CAN START NOW! 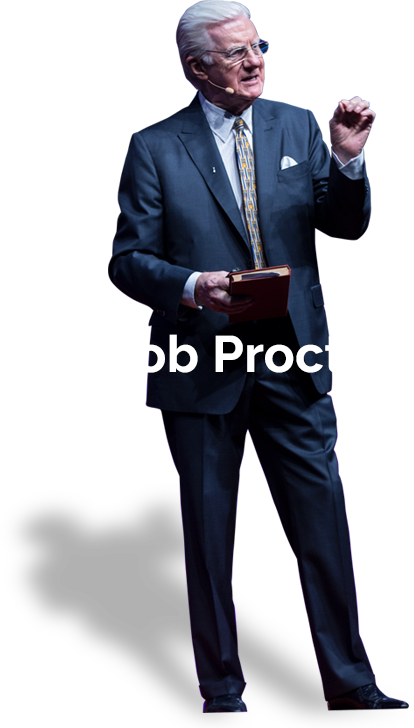 You see, Bob Proctor has been studying how to make people happier, healthier, and more successful in life for over half a century. A few years ago, Bob and his business partner Sandy Gallagher developed a proven system that makes working and succeeding in this industry easier than ever before. The Proctor Gallagher Consultant Certification is an ongoing training designed to teach you not only how to facilitate this information, but how to launch and run a successful business. 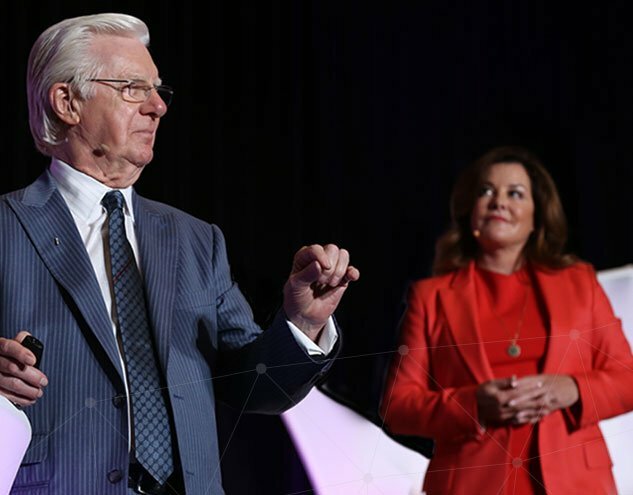 Join Bob Proctor, Sandy Gallagher and their team as you apply these principles to your own life and also create a business teaching others to do the same. This may be the perfect opportunity for you. For pricing, more details and to find out if the Proctor Gallagher Consultant Certification is a good fit for you fill out the form to be contacted by a Proctor Gallagher Training and Coaching Coordinator. It was an encounter with Bob Proctor that set Sandy on an extraordinary new path — one that would ultimately change not only her life, but countless others. Through Bob’s teachings, Sandy finally understood the “why” behind her lifelong success. Without realizing it, she had spent her life practicing the very principles Bob espoused, and exemplifying their power. She knew then that her next mission in life was to teach others how to do what she had done. And she became determined to join forces with Bob in order to fulfill that mission. After their first collaboration, Thinking Into Results — Sandy’s brainchild, which is widely acknowledged as the most powerful corporate transformational program of its kind — she quickly became CEO and President of Bob’s organization. Today, as the co-founder and CEO of the Proctor Gallagher Institute, Sandy shares international speaking stages with Bob and works closely with him and their team of professionals to provide coaching, training, and consulting on the most profound, powerful, and transformative concepts and strategies humankind has ever known.